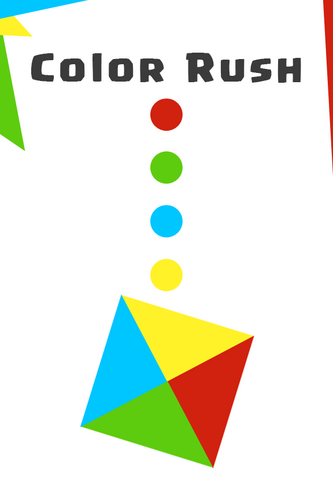 A minimalistic addicting, impossibly hard color rush game. Get the highest score possible. My own hi-score 16, its hard and addicting. Available for all platforms.